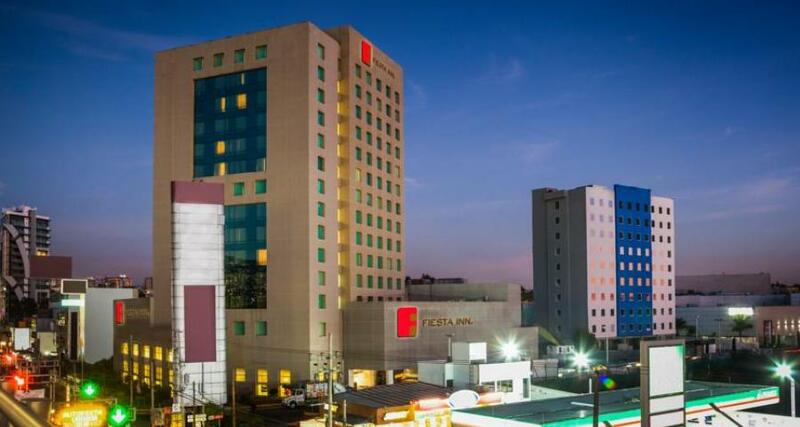 Fiesta Inn Periferico Sur is a 4* hotel located in Mexico City-Pedregal area, Mexico. It features 212 rooms and swimming pools. Fiesta Inn Periferico Sur features great facilities and an unbeatable location in the southern area of Mexico City. This hotel was designed to accommodate executives and business travelers seeking stylish and comfortable accommodations. It has a business center, a restaurant and a bar. Enjoy the hospitality that the Fiesta Inn chain is known for when you book a room at this hotel.